Lewis County is a county located in the northeastern portion of the state of Missouri. Based on the 2010 census, the population was 10,211. 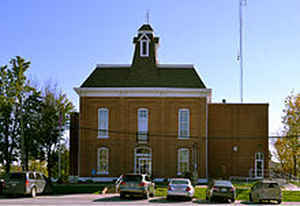 Its county seat is Monticello. The county was organized January 2, 1833 and named for Meriwether Lewis, the explorer and Governor of the Louisiana Territory. 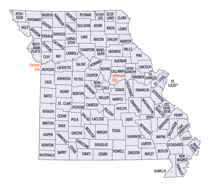 Lewis County is part of the Quincy, IL-MO Micropolitan Statistical Area. Named for Captain Meriwether Lewis, explorer and governor of the Missouri Territory. Source: Elliott, Katherine. 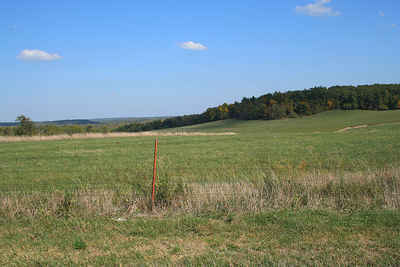 "Place Names of Six Northeast Counties of Missouri." M.A. thesis., University of Missouri-Columbia, 1938. As reported by the Census Bureau, the county has a total area of 511 square miles (1,320 km2), of which 505 square miles (1,310 km2) is land and 5.8 square miles (15 km2) (1.1%) is water. Culver-Stockton College - Canton - A private, four-year Christian Church (Disciples of Christ) university.